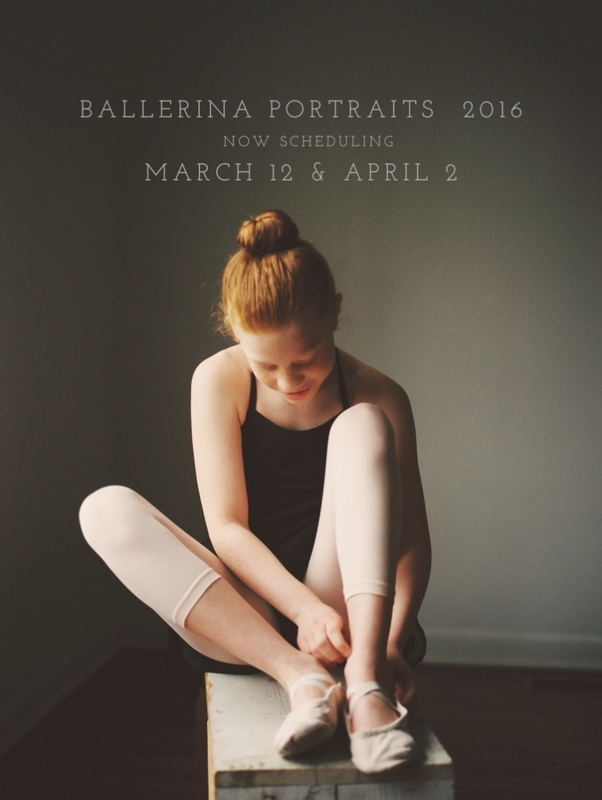 Hey guys… its Mandy & I am so excited to announce our 2016 Ballerina Portraits are now open for scheduling!!! Email us today to grab your spot…. they will go fast and they will be AMAZING!! « nashville photographer | love story.